Guard Gated former model! 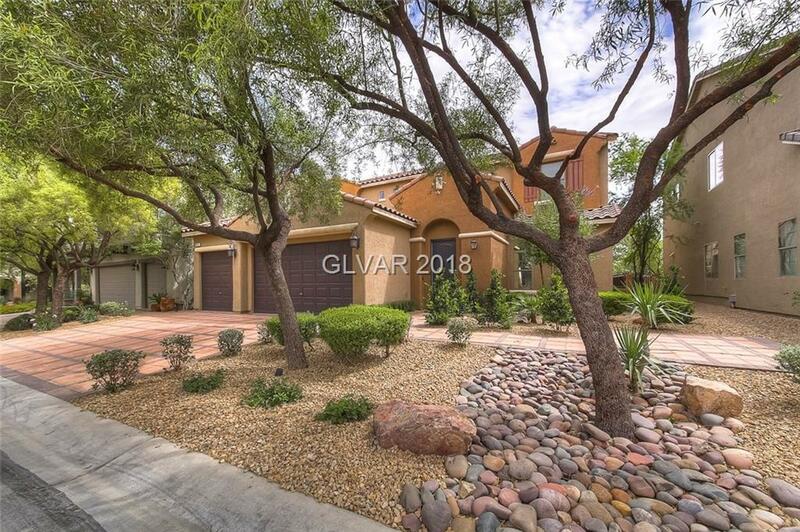 3 bedroom, 3 1/2 bath stunner in Mountains Edge! Slate flooring, custom built-in's in the den and great room, open kitchen with high end stainless steel appliances, soaring ceilings with dramatic staircase and catwalk! Owners suite with custom closet, spa-like bathroom and balcony! Outdoor kitchen with firepit, stamped concrete and covered patio!